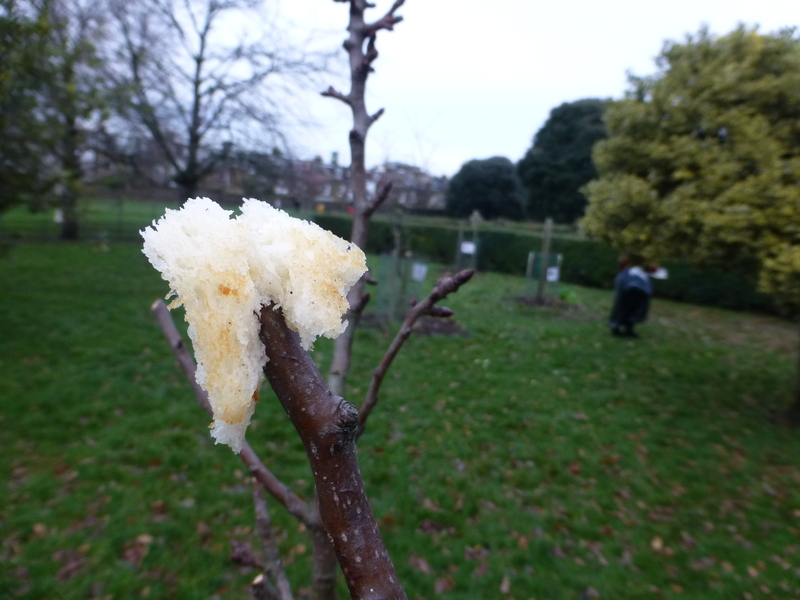 The 11 January 2015 we be the third wassail at East Greenwich Pleasaunce. 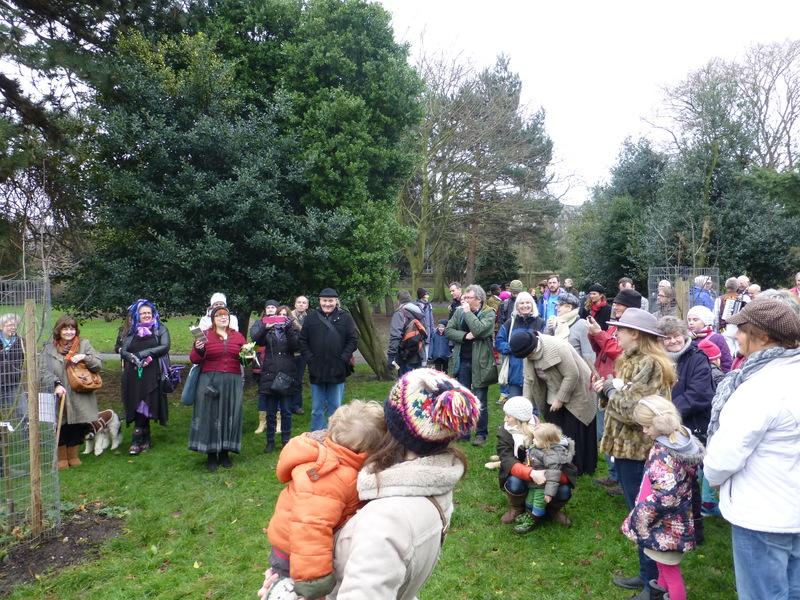 Wassailing is an old English tradition in which people sing to the fruit trees to awaken them and encourage good growth for the coming year. 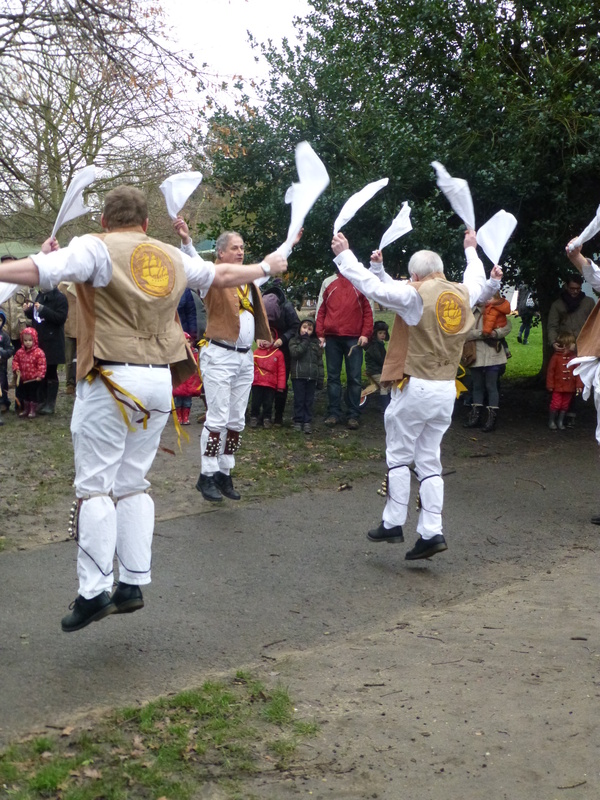 They sing traditional wassailing songs and watch performances by local morris men, drink cider and apple juice and generally enjoy a day of story telling and folk singing. Come and join in on Saturday 11th, the cafe will be serving hot food and drink and the Community Market will be bustling with new stalls starting off the first market of the New Year.